The platform, popular with emerging artists, faced closure if the new funding was not approved by Friday. "Soundcloud is here to stay,” wrote Alexander Ljung, the company’s chairman, who as part of the deal is stepping down as the firm's chief executive. Its highest profile user, Chance the Rapper, has been vocal in supporting the site. In July, the Berlin-based company laid off 40% of its workforce, a total of 173 people. In a note circulated to shareholders earlier this week (obtained by Axios) Mr Ljung said without the money Soundcloud would not be able “to continue as a going concern”. By Friday, things were looking up. "This financing means Soundcloud remains strong and independent,” Mr Ljung wrote in a blog post. "Over the last few weeks, I’ve been moved by the outpouring of commentary around Soundcloud’s unique and crucial role in driving what global culture is today (and what it will become tomorrow). The company will see considerable changes in leadership. Mr Ljung will be replaced as chief executive by Kerry Trainor, the former boss of video-sharing site Vimeo. Mike Weissman, also formerly at Vimeo, will become Soundcloud’s chief operating officer. 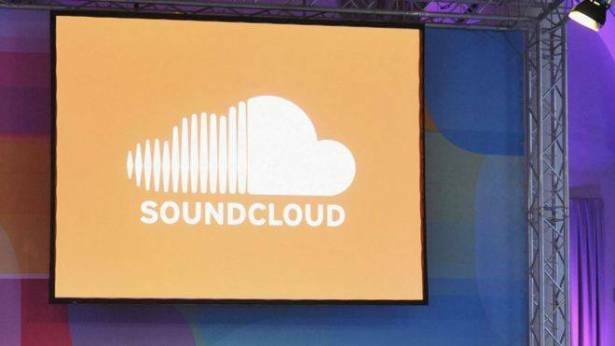 Soundcloud will now need to look at reducing costs and doing more to monetise the service which, according to the firms latest publicly available figures, has more than 40 million users. The firm’s money problems have been well-documented - with its valuation dropping considerable from a high of $700m in 2014. In September, acquisition talks with Spotify failed to materialise.